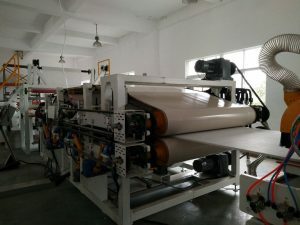 The new lamination machine has been installed in the PP plant during Oct. of 2017. The new machine is baes on heat lamination process and used to produce Fabric PP honeycomb panels and CFRTP panel. This is a big improvement of our PP honeycomb production facilities and we are now in the position to offer CFRTP products into the market. 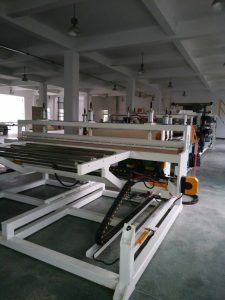 This is the best machine to produce fabric pp honeycomb panels in China.